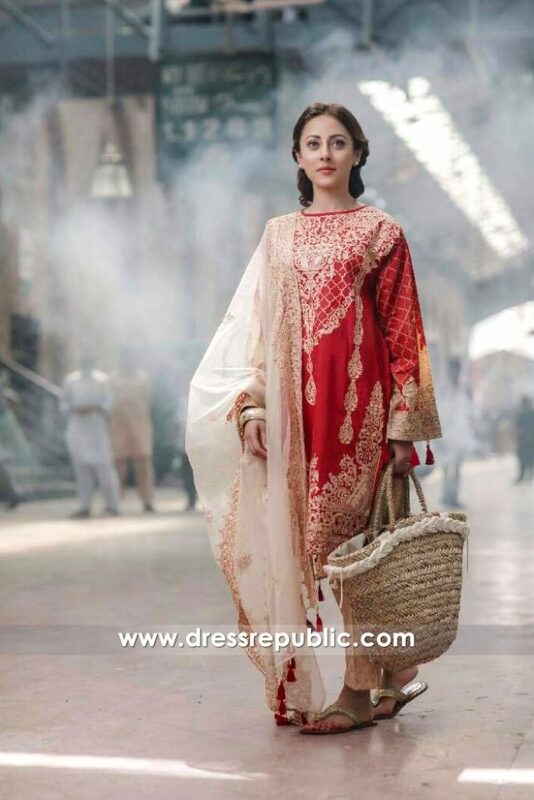 Rang Rasiya Lawn EID Collection 2017 now available at Dress Republic Fashion store. Chic and traditional styles along with beautiful floral work makes the collection an amazing piece of art. 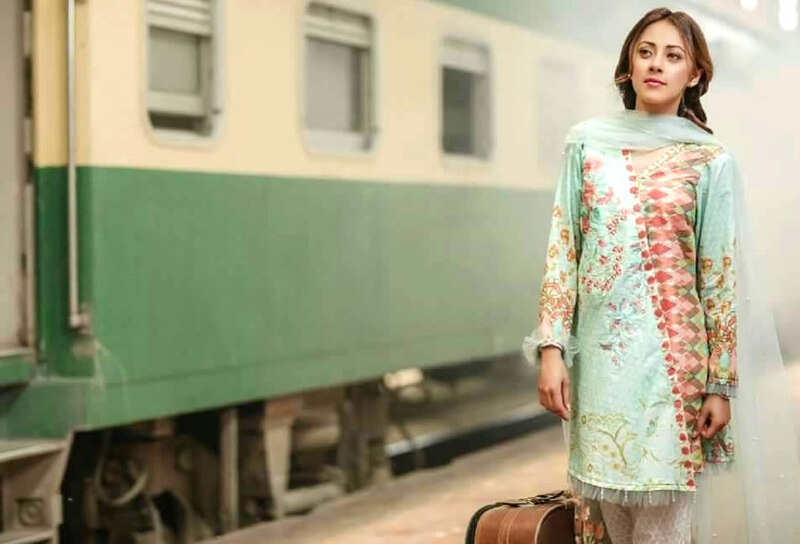 “Both young and old will love the beautiful prints and embroidery work. 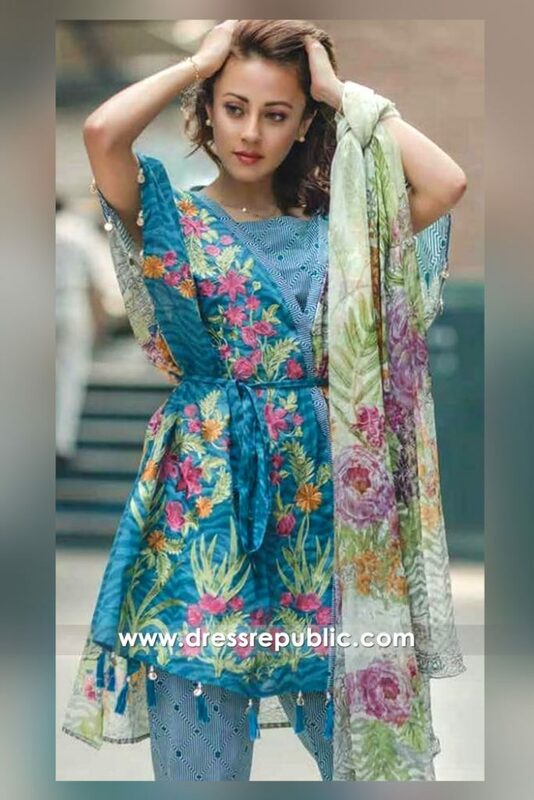 Especially, with high quality designer stitching that Dress Republic offers and with laces added, each design speaks itself.” Says the design team leader Firas. Empire lines, statement pencil pants and glamorous caprice make you find the best outfit for yourself this EID. Mostly the collection consists of soft and light colors, however, black and red colors come along and not missing out. Shop now Rang Rasiya Lawn EID Collection 2017 and have your order delivered to any destination in the world in just weeks time. are these dresses available now???? No it is no longer in stock!